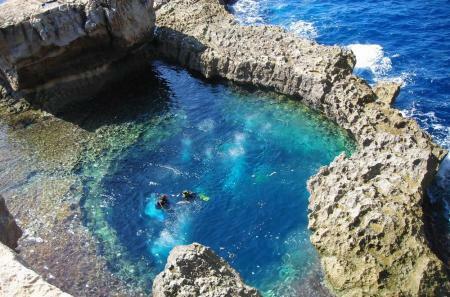 Gozo is an ideal diving destination! 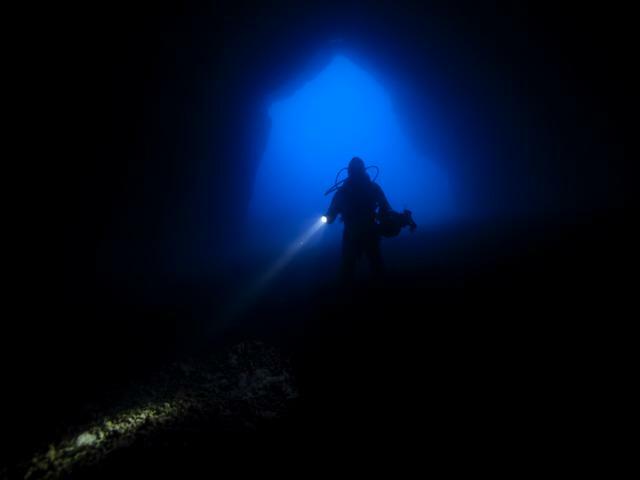 Gozo is rated the best diving spot in the Mediterranean in 2013. 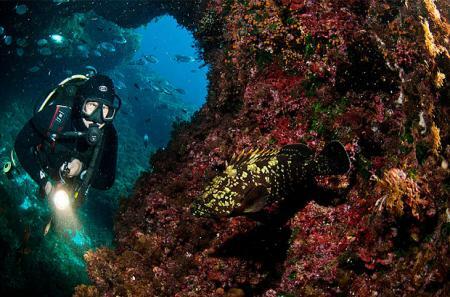 It offers all year round diving and one can dive reefs, drop offs and caves, wrecks and much more. Gozo caters for everyone, from shallow dives for the novice to more demanding diving for the experienced. Divers are able to dive in crystal clear water and sunshine nearly every day. 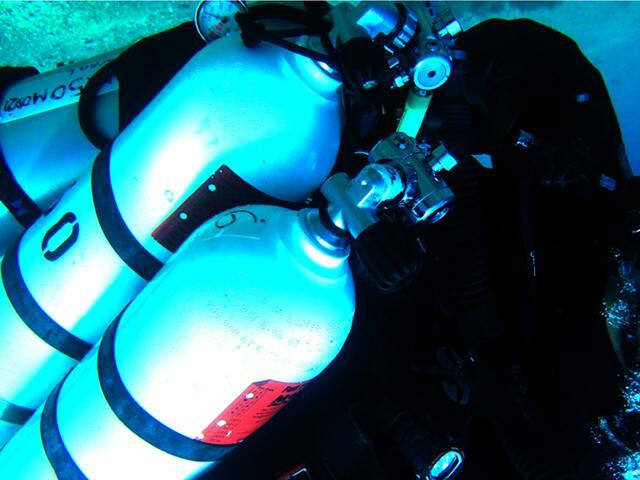 Renting a car, minivan or jeep is a must and we provide such vehicles specifically to divers. For most of you who have started diving yesterday or years ago this quote might define the unique experience of diving: sinking beneath the surface to find freedom from the weight of gravity, from time and space. GOZO DIVING, in partnership with MAYJO, invites you to explore the wonders surrounding the islands of Gozo, Malta and Comino underwater. 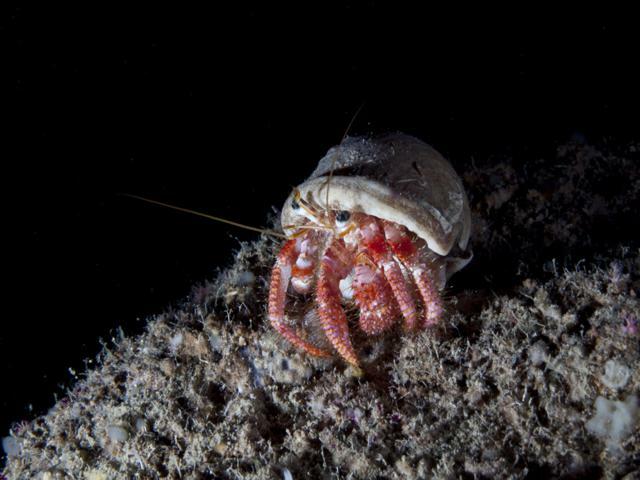 If marine life is not always so abundant throughout the year, you will discover other amazing geological and historical dimensions such as Drop Offs, Tunnels, Wrecks, Cracks, Caverns and Caves. The diving season opens in March with a water temperature rising from 15 up to 29 degrees and a fantastic visibility which can reach 60 meters. You can still enjoy warm temperatures until end of November when the rainy season starts. In Gozo, most of the dives are organized from the shore and the island is small enough to decide whether it’s wiser to head north, south, east or west in order to enjoy the best diving conditions based on the weather. The island of Gozo is just small enough to reach any dive site within 15mn drive maximum and large enough to offer a variety of diving profiles: the double arch, drop-offs and caves north of the island, the famous Blue Hole facing Azure Window and Inland Sea tunnel with surrounding cracks around Dwejra, the south wrecks and the pinnacle of Ras Il-Hobz where groups of barracudas, tunas and other species can be discovered. 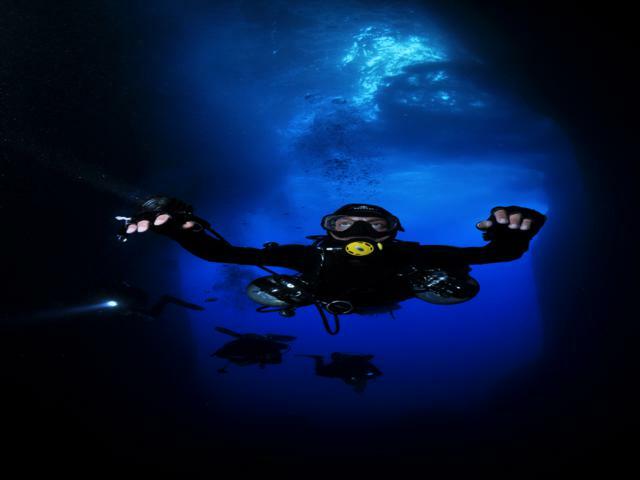 Boat diving can also be arranged to explore more remote dive sites such as Cathedral Cave or San Dimitri Point in Gozo, Monte Cristo Caves and Lantern Point in Comino, the Imperial Eagle and the HMS Stubborn in Malta. GOZO DIVING is a PADI 5 Star Instructor Development Center with 25 years’ experience in teaching, training, guiding and advising divers from beginner up to instructor level. 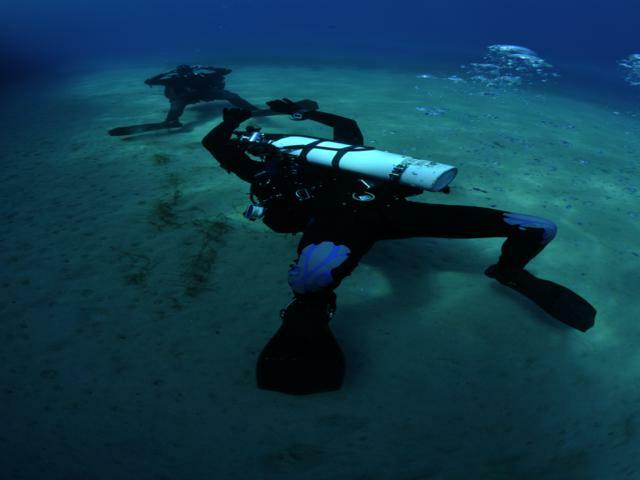 For divers seeking new challenges, we also offer recreational Sidemount which is becoming more and more popular worldwide and Technical Diving activities for divers seeking for more challenges. For those who want to benefit from an instructor guidance and transportation to the dive sites, guided dives are organized every day. You can join with your own equipment or rent the full gear and you can decide whether you want to go for one, two or three dives a day. 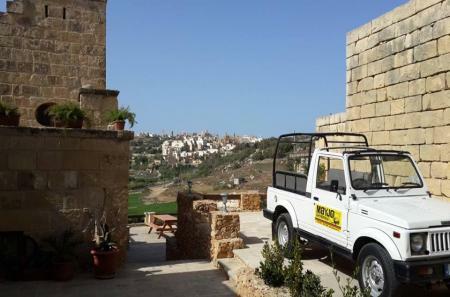 For divers holding at least a PADI Advanced Open Water certification (or equivalent), the Dive & Drive option is probably the best: rent a car at MAYJO, pick up your cylinders and any equipment you need at GOZO DIVING and you are free to go diving wherever you like. We will brief you on the most suitable dive sites (however we strongly recommend that unguided divers have a previous experience of diving around the Maltese Islands). 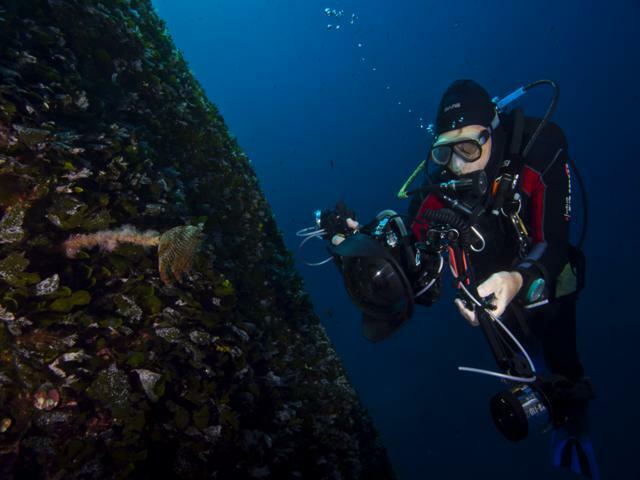 Diving Gozo is an unforgettable experience which attracts thousands of divers every year, most of them coming back remotely to one of the best diving destinations in the world. 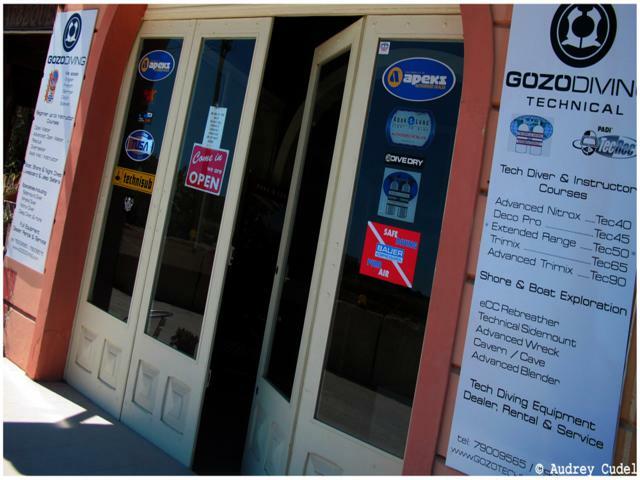 Visit www.gozodiving.com and if you have any enquiry, please feel free to contact us anytime on info@gozodiving.com.